Torrance was founded in 1912 and the first part of the city that was discovered is what is now known as Old Torrance. 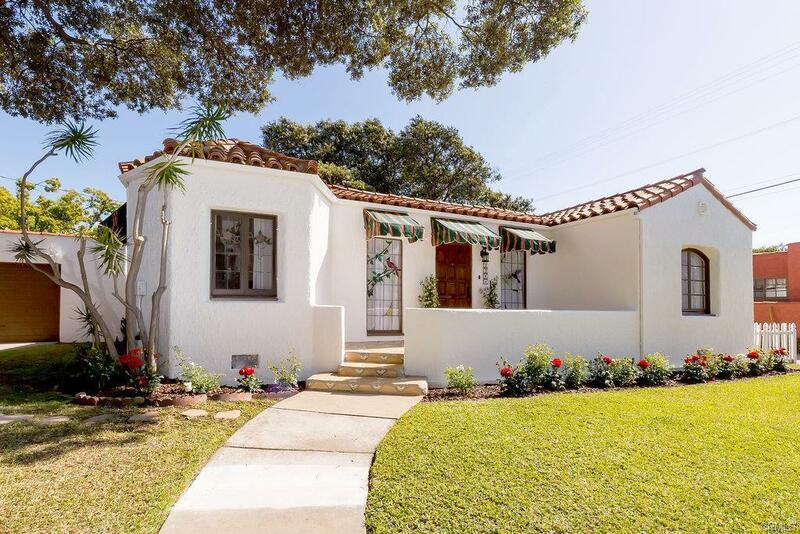 You will find Spanish & Craftsman style homes, which differs from the rest of Torrance, and adds to the appeal of Old Torrance. One of the most infamous streets of the area is Post Street which was named after Judge Post who founded the First National Bank of Torrance, the street is known for it’s unusual width and large stunning homes. When moving to Old Torrance you will get an adorable neighborhood with a ton of character, you might trip over a railroad or two, and you’ll get to experience the history that Torrance has to offer. There is a downtown shopping district as well as many restaurants, some old some new. It is also the location to Red Car Brewery, which is a known staple of the area. Being located in one of the top school districts and an area that is packed with loads of character Old Torrance is a very desirable place to live.